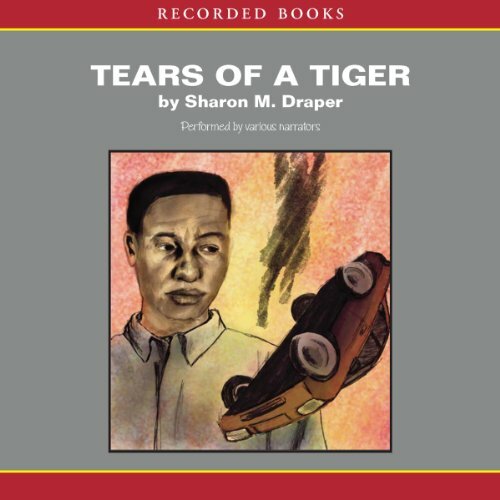 Showing results by narrator "R.D"
Great Book! 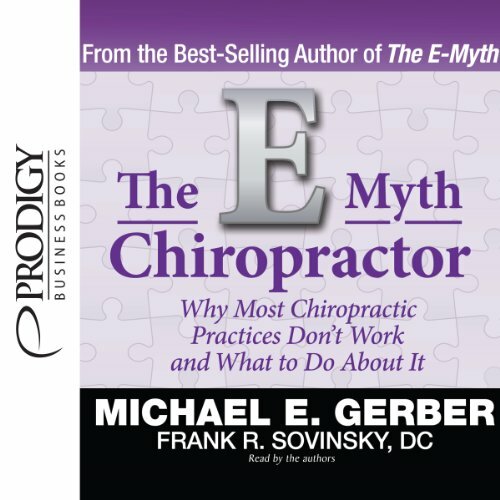 No gimmicks, inspiring and useful. 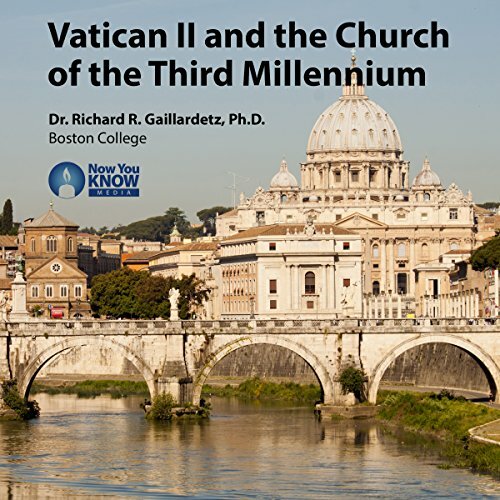 By: Dr. Richard R. Gaillardetz Ph.D.
Narrated by: Dr. Richard R. Gaillardetz Ph.D.
As John XXIII said, the Catholic Church is not a museum filled with artifacts but rather "a flourishing garden of life" that moves ever forward into the future. This profound vision led him to convene a new ecumenical council, the first in almost a century. Now, just over 50 years after the Second Vatican Council, Catholics are still fully realizing that council's bold vision for the church. 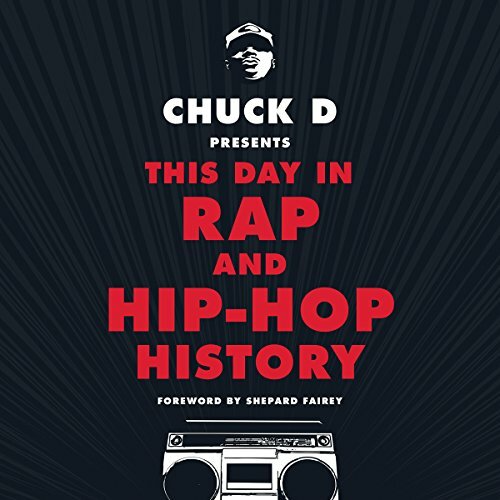 By: Timothy R. Clark Ph.D.
Narrated by: Timothy R. Clark Ph.D. 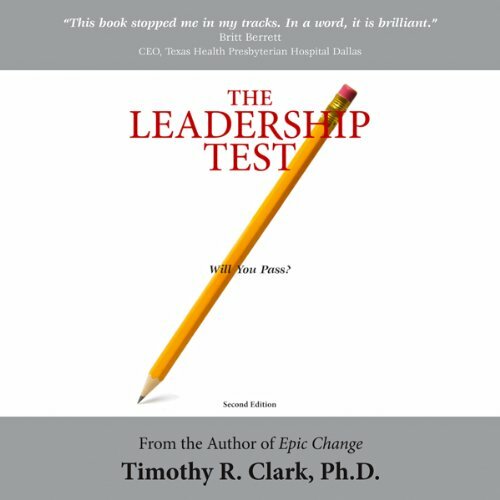 The Leadership Test is an insightful and engaging story about the essence of leadership. Izzy Kroll, a brilliant eccentric teaches high school in a tough section of Chicago. 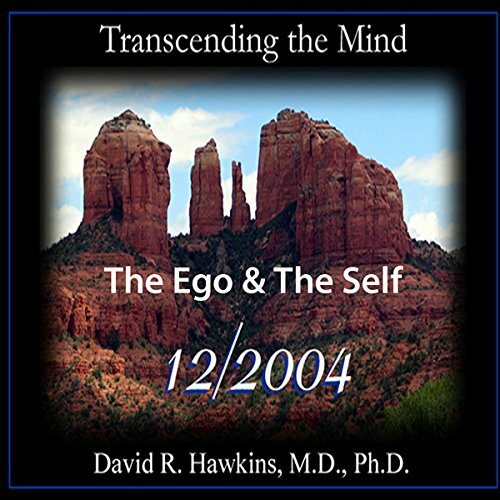 The story unfolds as Izzy mentors his former student, Marcus, in the first lessons of leadership, helping him navigate through the real world of egoes, agendas, and ethical dilemmas. 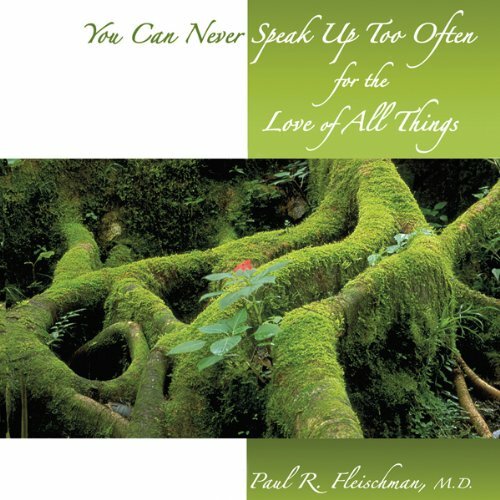 A call to action for all leaders, this book is a quick and powerful read that will motivate you to reflect on "the nature of your intent and the manner of your influence." 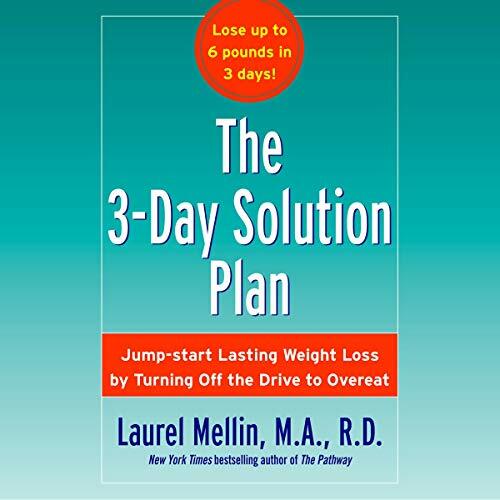 By: Laurel Mellin M.A., R.D. 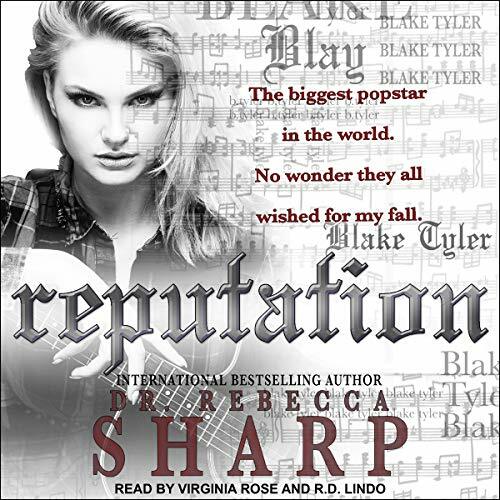 Narrated by: Laurel Mellin M.A., R.D. Almost everyone who wants to lose weight makes a painful discovery: diets don't work. After following the rules and wrestling with the temptations, nearly all dieters regain what they have lost...and then some. What's worse, the anger and frustration of constant dieting just make us want to eat more! If only we could turn off the drive to overeat. But that's impossible, right? Wrong! A doctor of the Church and influential writer, St. Alphonsus de Liguori changed the way we think about moral theology. 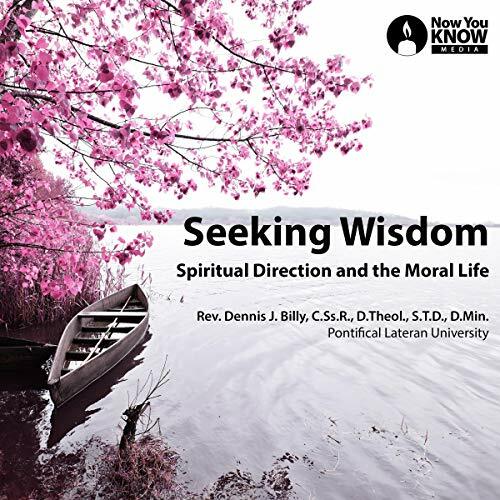 In this audio course inspired by his wisdom, you will explore the relationship between spiritual direction and the moral life. In 22 15-minute lectures, Fr. Dennis J. Billy seeks to infuse the Alphonsian approach to mental prayer into the practice of spiritual direction today. Mental prayer is a valuable new tool that you can use to become your truest self through your faith. And, in the spirit of Alphonsus, it is simple, practical, and easy to implement. In the chaos of 14th-century England and France, wine is the nectar of angels - a valuable commodity buttressing kingdoms and vaulting vast fortunes. A mysterious old archer named David Arrowsmith recounts his tale to an eager French chronicler, Jean Créton, when the latter learns that his mission to Scotland seems a failure. 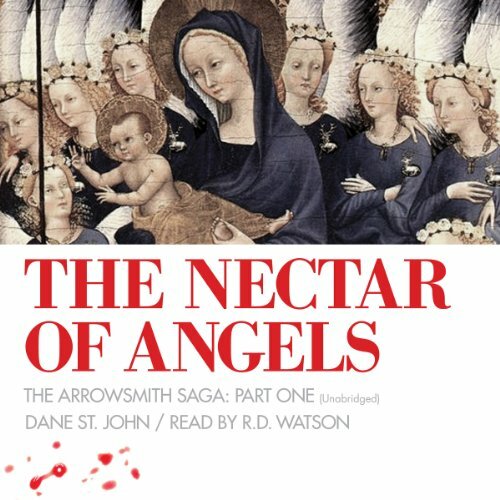 The burden of Arrowsmith's story rests with Créton, who suddenly finds himself writing about a seemingly cursed infant that barely escapes the grip of the Black Death in rural Wales when his family dies. 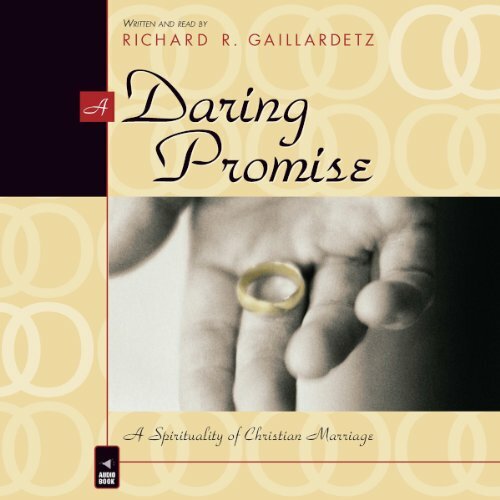 By: Richard R. Gaillardetz Ph.D.
Narrated by: Richard R. Gaillardetz Ph.D.
Richard Gaillardetz creatively draws on the deep wisdom of our Christian tradition while reflecting on the lived experience of marriage. 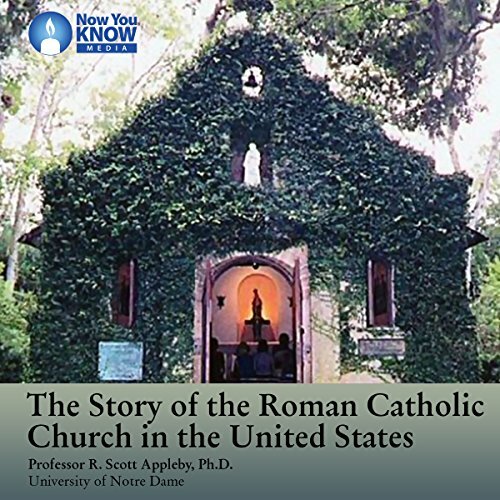 Chapter 1: The Shape of Christian Spirituality; Chapter 2: Marriage and the Life of Communion; Chapter 3: Marriage and Conversion; Chapter 4: Marriage and Sexuality; Chapter 5: Marriage and Parenthood. 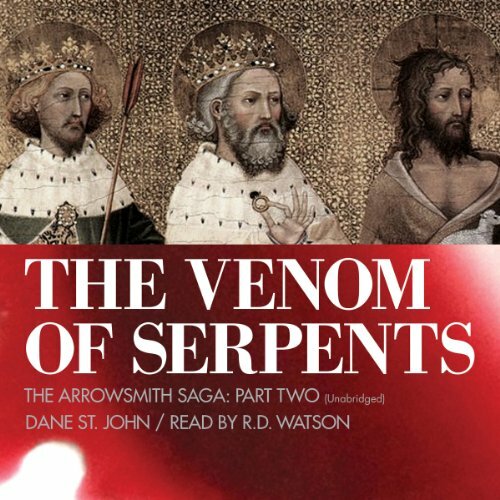 In the second segment of David Arrowsmith's dramatic narrative, nectar - the wine that flows between England and France during the 14th century - truly turns to venom as Jean Créton continues to record the man's scintillating account. This as they nervously await Hugh Lawrence of Colchester to reveal himself at the Scottish friary and reclaim the panel of saints in David's possession. The story resumes in the year 1370, when David has married the ravishing Eleanor, taken over the Pelican Tavern Inn in London, and recommenced his apprenticeship in the wine trade. Every adventure starts at the fringes of civilization. 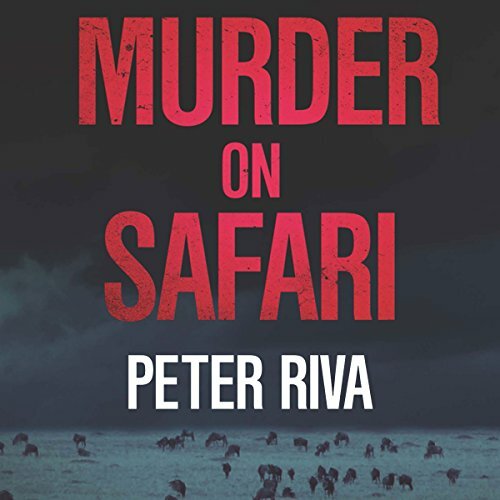 For expert safari guide Mbuno and wildlife television producer Pero Baltazar, filming in the wild of East Africa should have been a return to the adventure they always loved. This time they'd be filming soaring vultures in Northern Kenya and giant sea crocodiles in Tanzania with Mary, the daughter of the world's top television evangelist, the very reverend Jimmy Threte. Dead, dead, dead. Say it enough times and it becomes just another word. What would you do? Could you kill a killer? Does the death of one appease the deaths of a hundred? What about that hundred against a thousand? What if you had no choice? Meet Sin. No, not that sort of sin, but Sin, crazy as a loon (you ask Sister Moon), and proud of it. 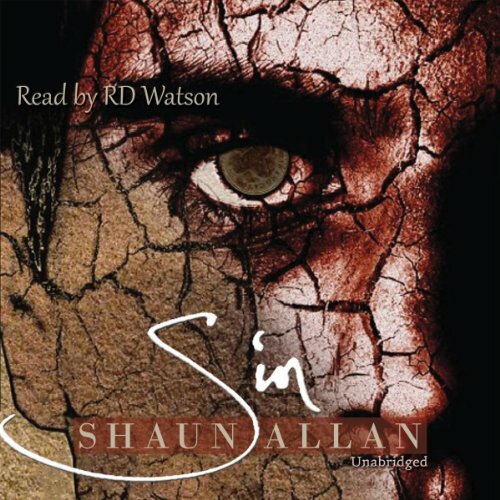 Sin locks himself away in an asylum and, every so often, gets violent. That's only so they'll give him those nice drugs, though. The ones that help him forget. It's a pity they don't work. Film producer Pero Baltazar thought he was taking a Berlin filming assignment. He needed the work, needed to get back in the saddle after fighting off a life-threatening experience in East Africa - al-Shabaab had attacked his crew, intent on a much larger terrorist attack. 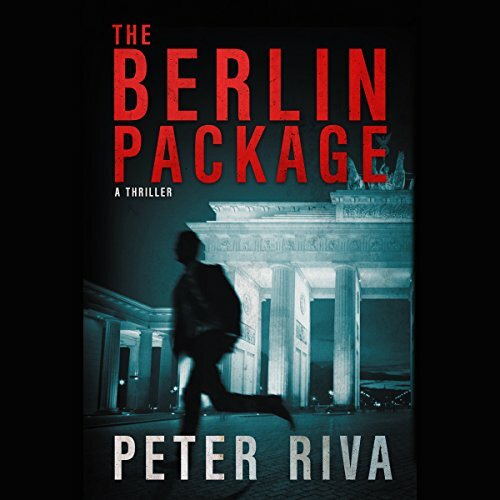 Suddenly he finds himself under orders from his part-time employers at the State Department and the CIA when he is handed a mysterious package. It's an assignment he doesn't want. The problem is, it is a job contracted by mysterious patrons. There is darkness and madness in each of us. We must do battle with our own demons. But - what if those demons opened the door in the back of your mind and stepped out. What if they became real? If the night, the shadows, the reflections, and Death himself walked among us? And what if they were watching you? Waiting? Thirsting? 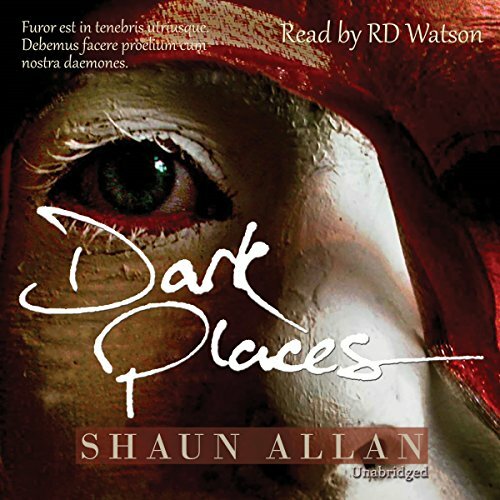 Dark Places. Thirteen stories. Thirteen poems. Thirteen doorways.